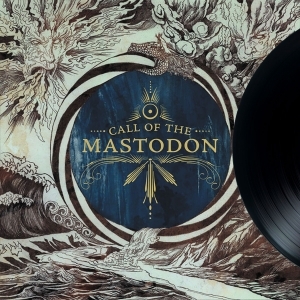 The Call of the Mastodon, a collection of Mastodon's first-ever forays into the recording studio, exposes the humble beginnings of hard rock's heaviest hitters. 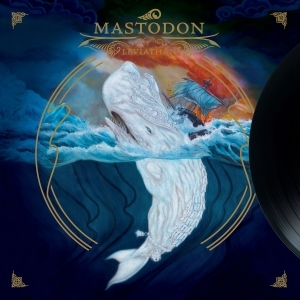 The nine tracks laid to tape here, the first the fledgling quartet had ever written, document a band finding its own voice and place in the musical world. 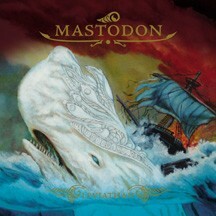 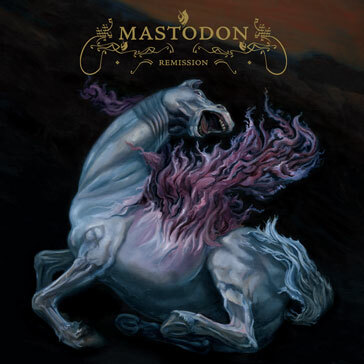 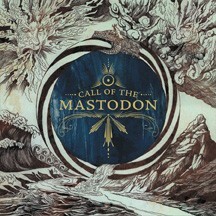 Remixed and remastered by original producer Matt Washburn, and repackaged by the band's longtime artist Paul Romano, The Call of the Mastodon is a vital piece of heavy metal history and the crucial starting point in the still burgeoning Mastodon legacy.